EJMfashion for GUESS... I need your help! 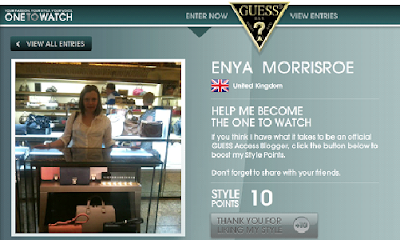 You may have notice on the blog that there is Guess advertisementfeaturing, myself and a board of watches. Well I’m pleased to announce that I’vebeen selected to be a apart of the running of being one of Guess’s official accessBlogger. 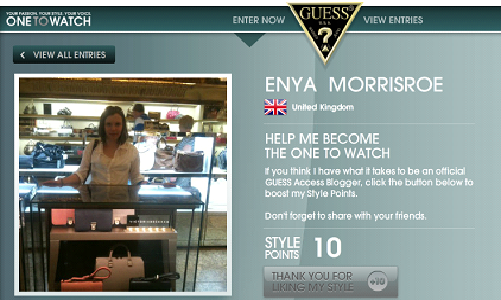 To help support meyou need to click on the button below of my Guess profile page to boost mystyle points.